Summary: 100 Restaurant dedicated to music and menu worth pigging out. 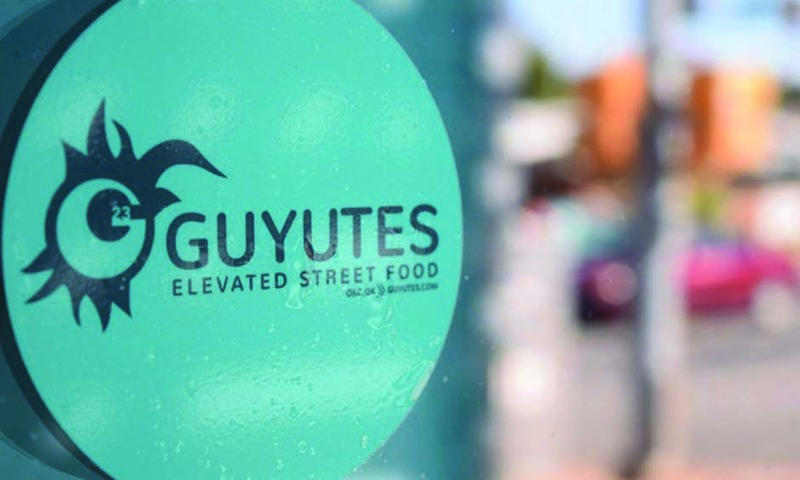 If you’re looking for the next local hot spot with a laid back atmosphere and with food worth breaking your diet for, look no further and visit Guyutes. Guyutes is a new establishment in the Uptown 23rd District located at 730 NW 23rd Street in Oklahoma City. I think it’s safe to say that when you visit Guyutes, you will most likely have to wait for a table. It’s that good. But as you wait to be seated, you can enjoy a cold beer or play on the one pool table near the front of the restaurant. Let me just say, beginning your night out devouring Tequila Sunfryz is the way to go. Forget healthy eating for a night and enjoy waffle fries covered in tequila queso, pulled pork, diced jalapeños, tomatoes, topped with a sunny-side-up egg and cilantro crema. The plate looked amazing. My friends and I stared at each other for a long minute before indulging in the goodness presented before us. This starter is a must try on your first visit. They’re the reason I will be visiting Guyutes again, and soon. I was disappointed when the entree I wanted was not available but the the helpful waiter suggested I try his favorite dish, the Disco Biscuit. The Disco Biscuit reminded me of chicken and waffles, without the waffles. The plate was dressed with fried chicken breast on an open faced cheddar biscuit drizzled with spicy honey butter. Our table grew silent as our meals arrived. A girlfriend of mine said she enjoyed The Poutine, pulled pork, waffles fries, onions, and cheddar held tightly with a spinach tortilla. And one of my guy friends pretty much left his plate clean. The plate held The Return of the Mac, a double beef patty burger with fresh toppings on homemade buns. Customers can also enjoy tasty wraps, pizzas on another level, or if you want to be that guy or girl, there are also salads. But don’t be that guy or girl. 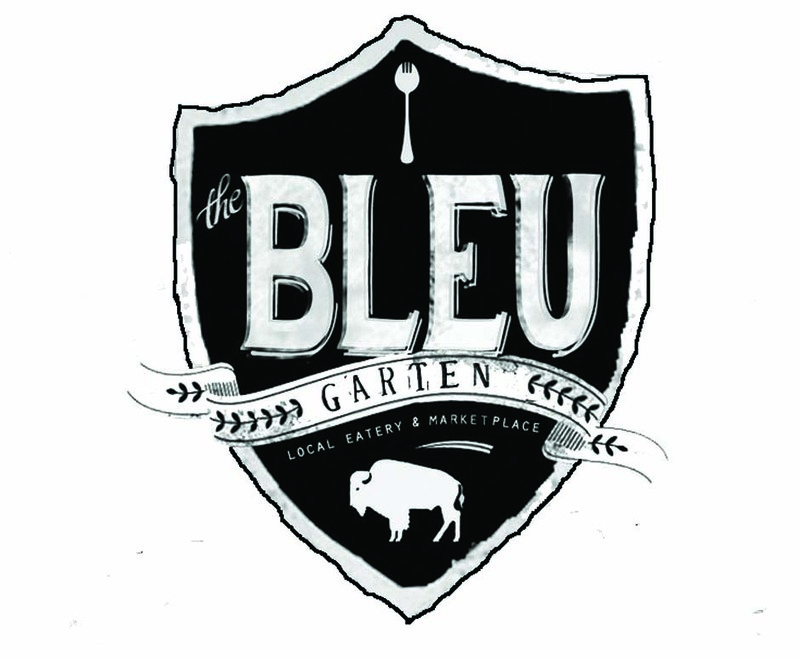 The place is run by Okies Wayne Perotka and Jarrod Friedel, and the wait staff was extremely attentive. Guyutes’ vibe resembles a bar but without all the drunkenness and cigarette smell. A variety of music filled the room and one particular Latin song had me and my friends jamming to the beat. All in all, the combination of the venue itself, music, food, and staff make Guyutes a fun place to experience with friends.